This cherished tale, in which a Kansas farm girl travels over the rainbow to discover the magical power of home, has been entertaining audiences for generations. Featuring heartwarming songs and a beloved cast of characters, this adaptation of the 1939 MGM classic recreates the dialogue and structure of the film you know and love nearly scene for scene. 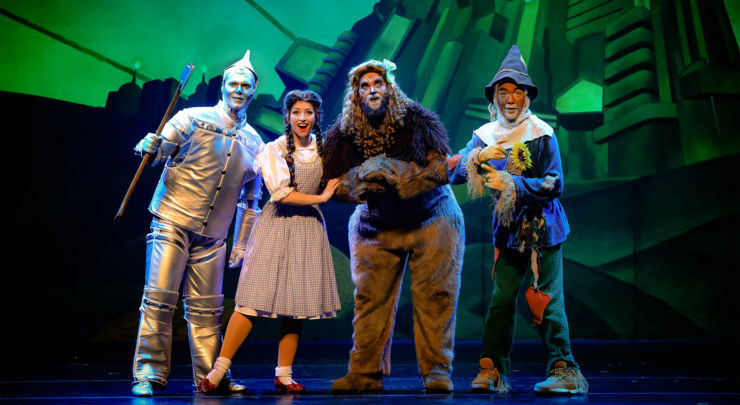 The bright sets, classic score, and breathtaking special effects will have the entire family captivated as they travel down the yellow brick road for a wonderful, whimsical, and enduring adventure.